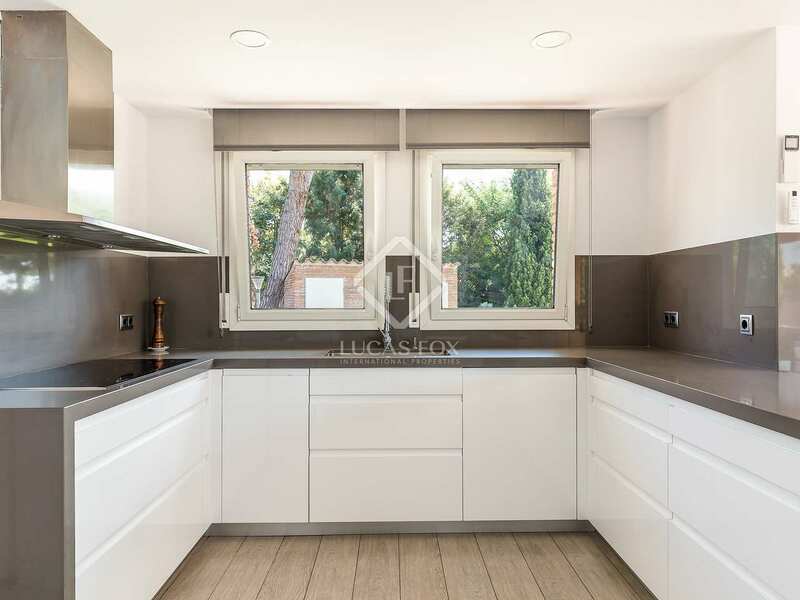 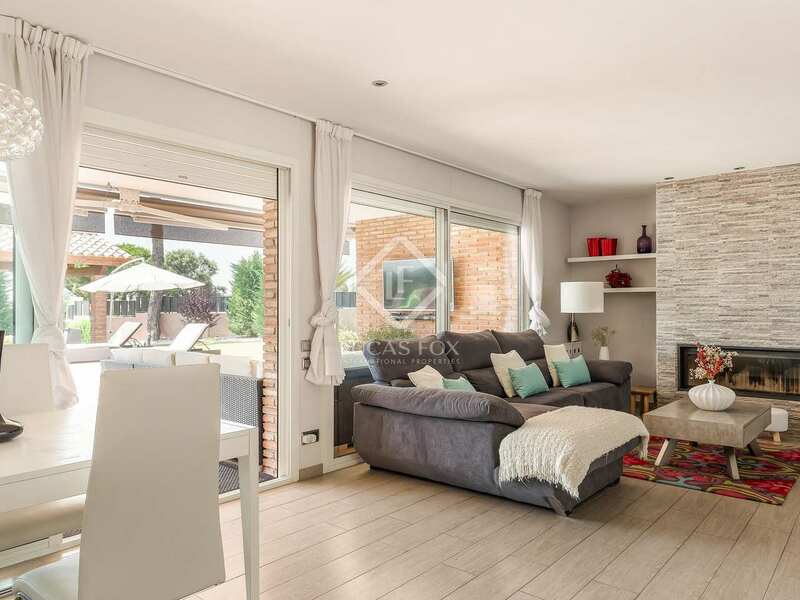 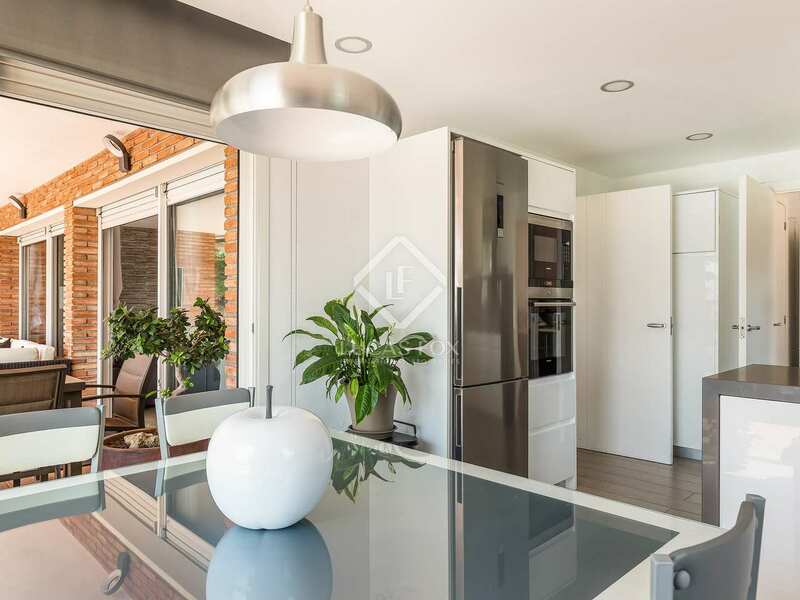 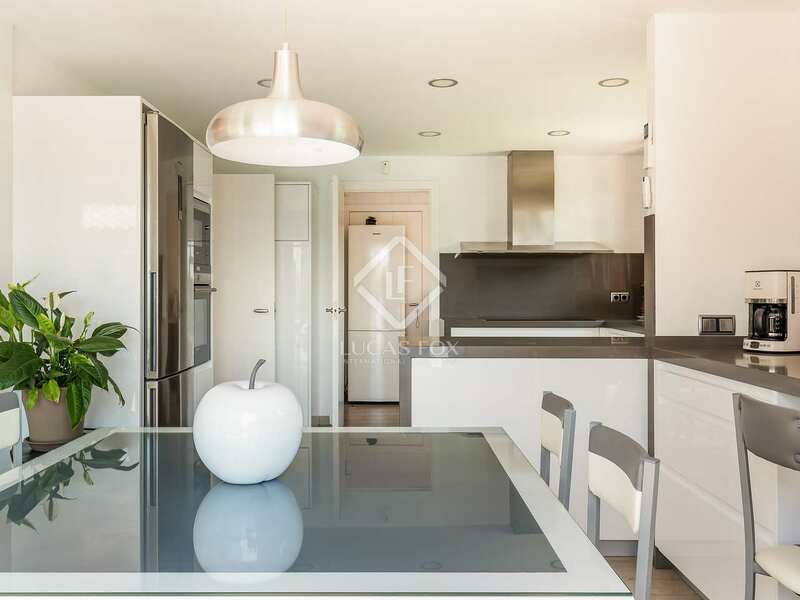 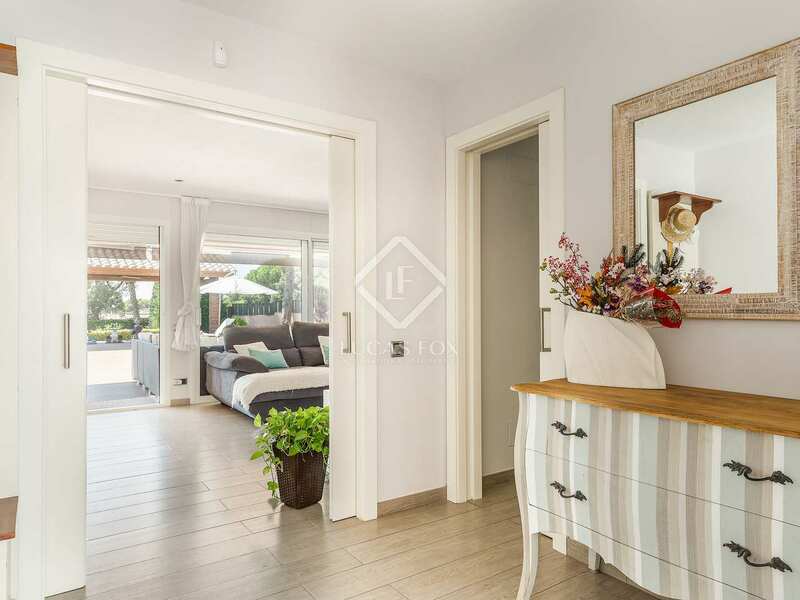 Incredible renovated single storey villa on a completely flat plot, for sale in a peaceful residential area in Sant Andreu de Llavaneres. 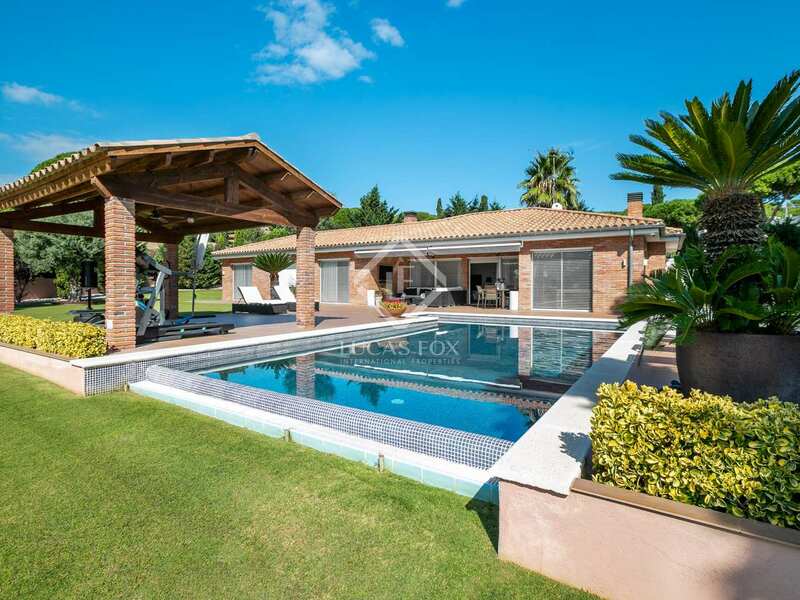 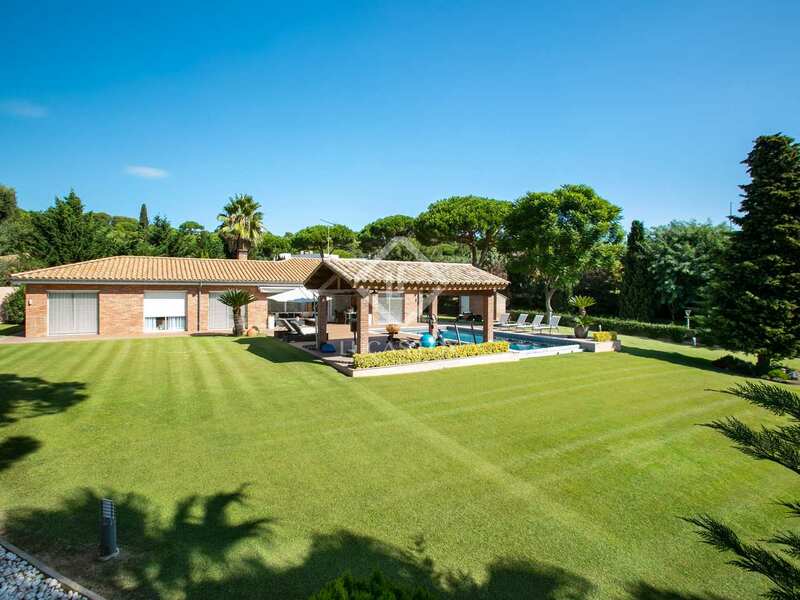 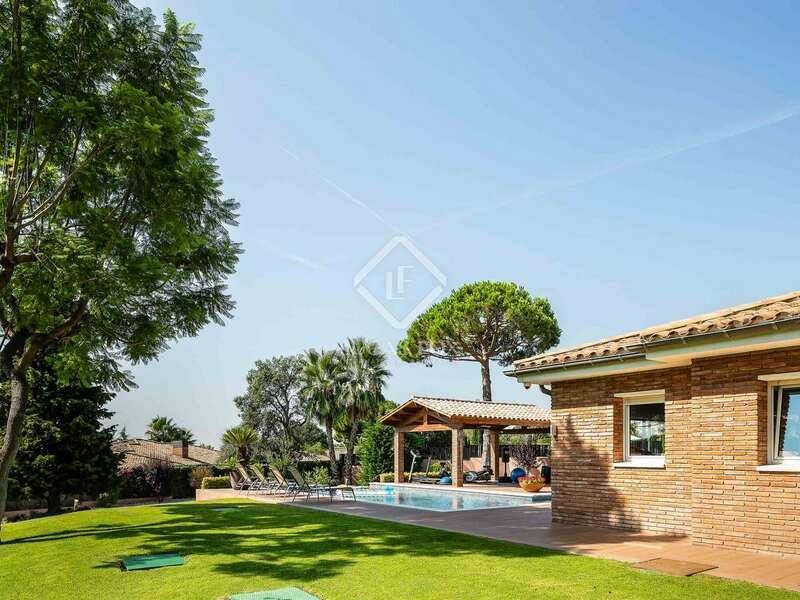 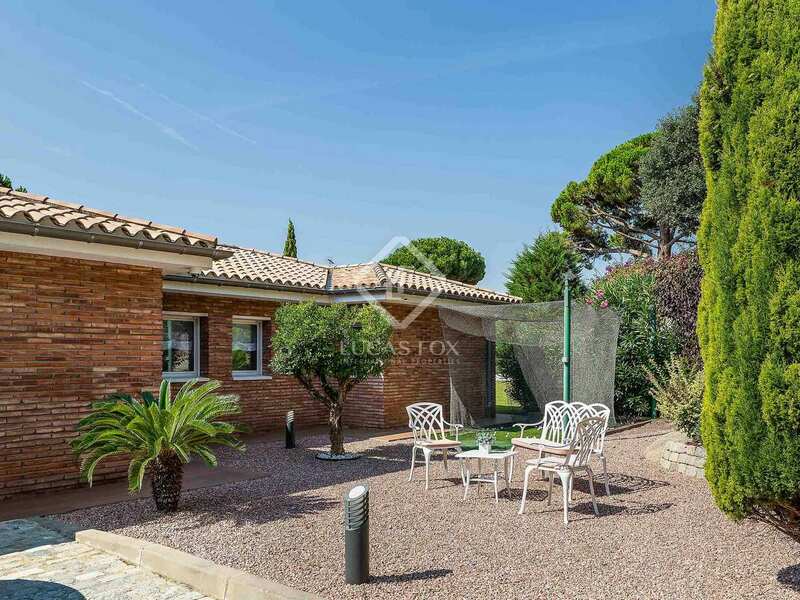 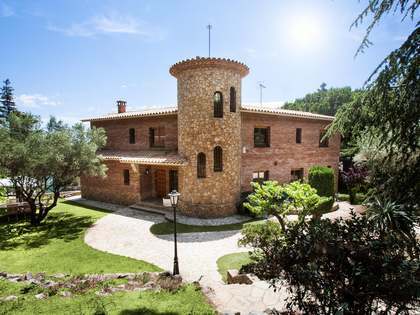 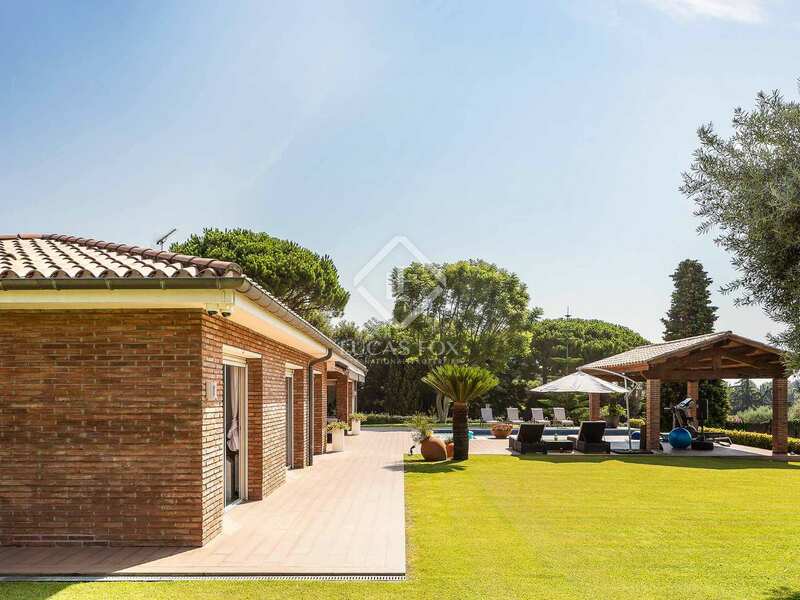 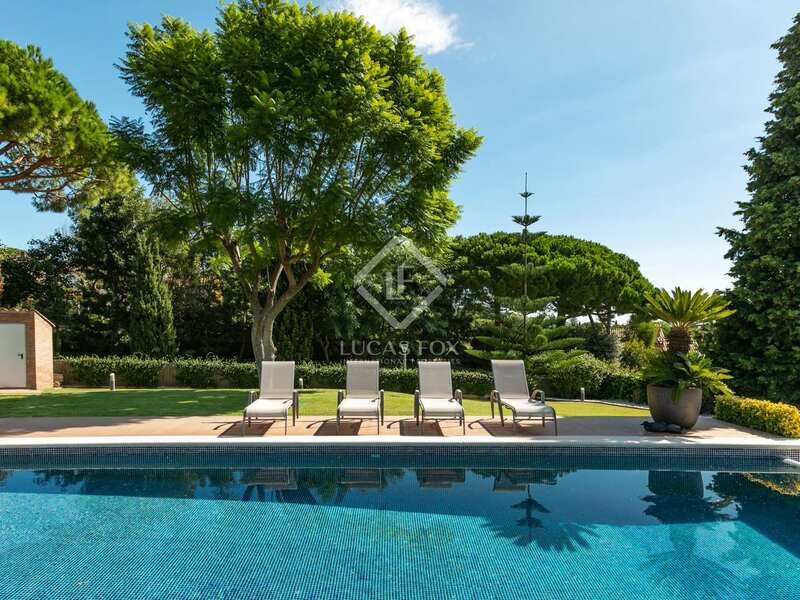 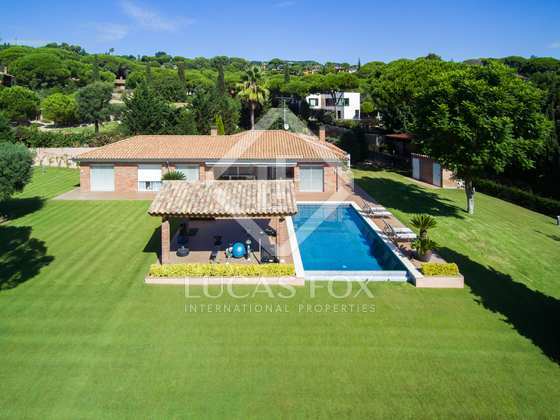 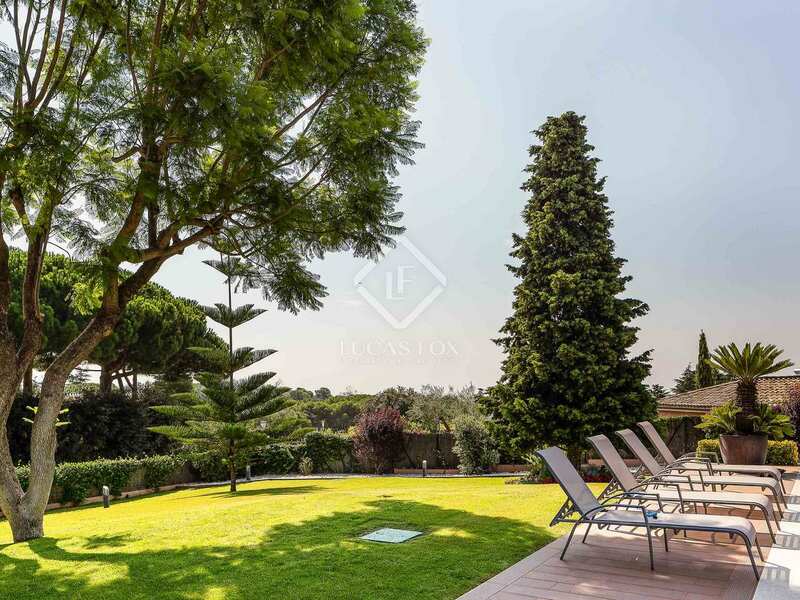 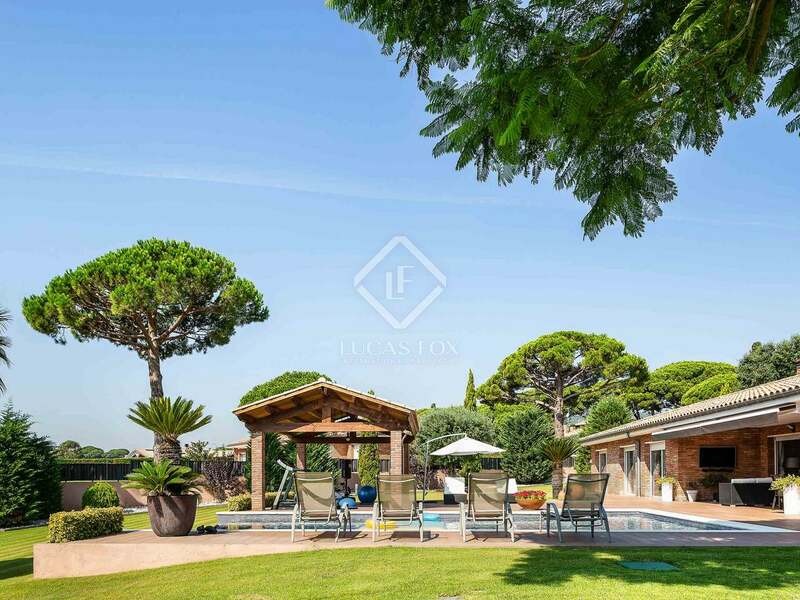 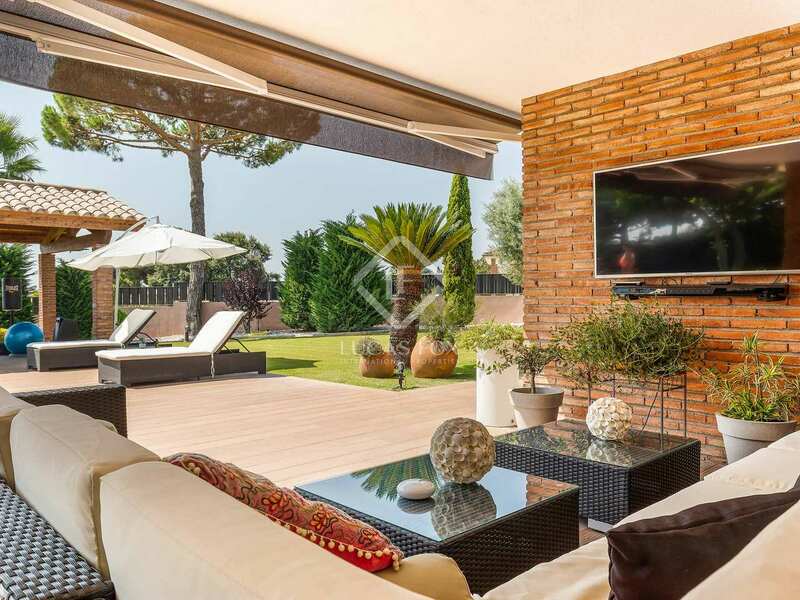 Magnificent villa situated on an idyllic, totally flat plot with all amenities, in a quiet residential area in the village of Sant Andreu de Llavaneres. 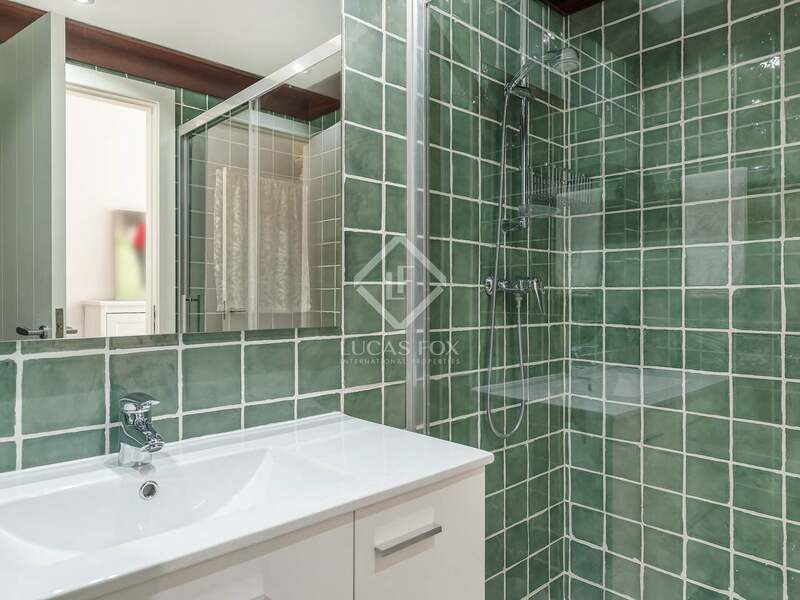 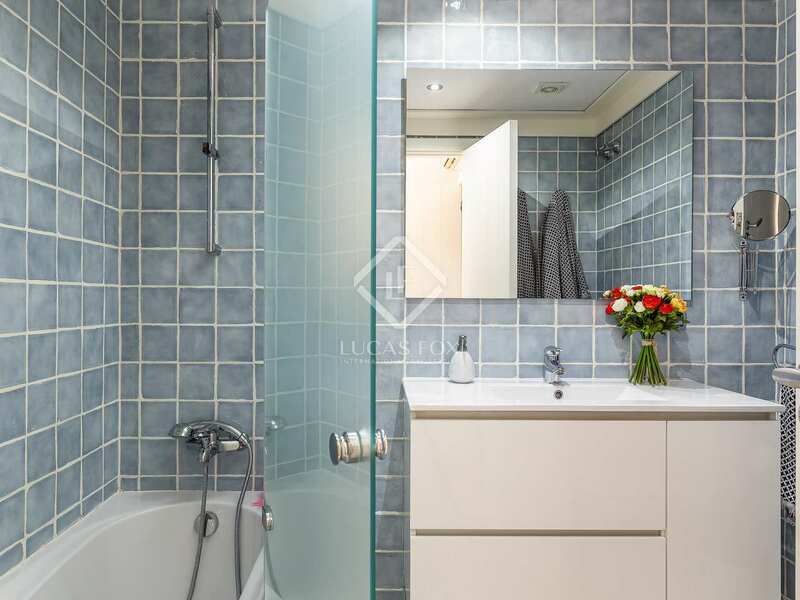 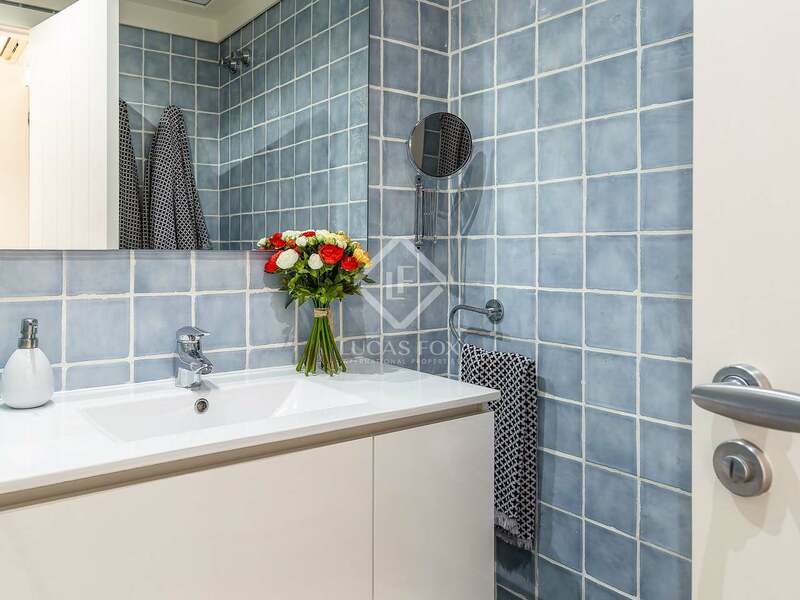 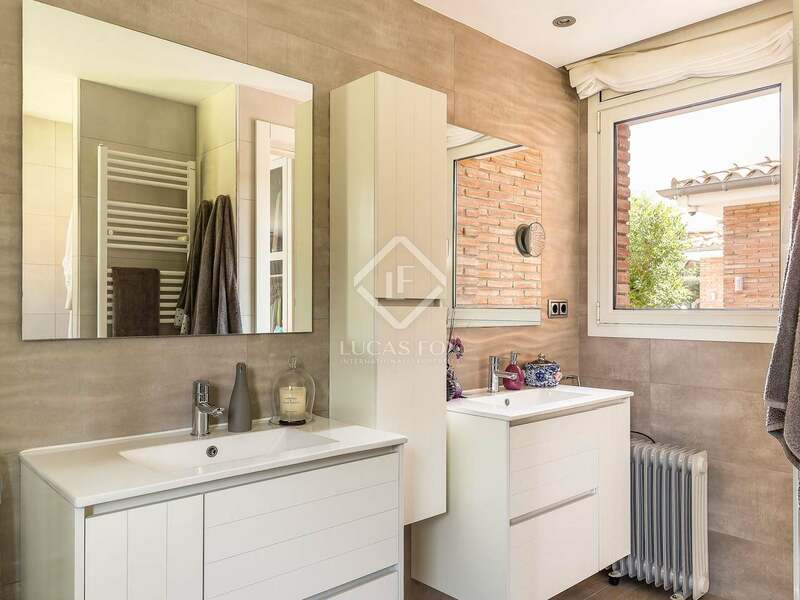 It is a newly renovated house that has been completely built on a single floor, so it offers a very practical layout. 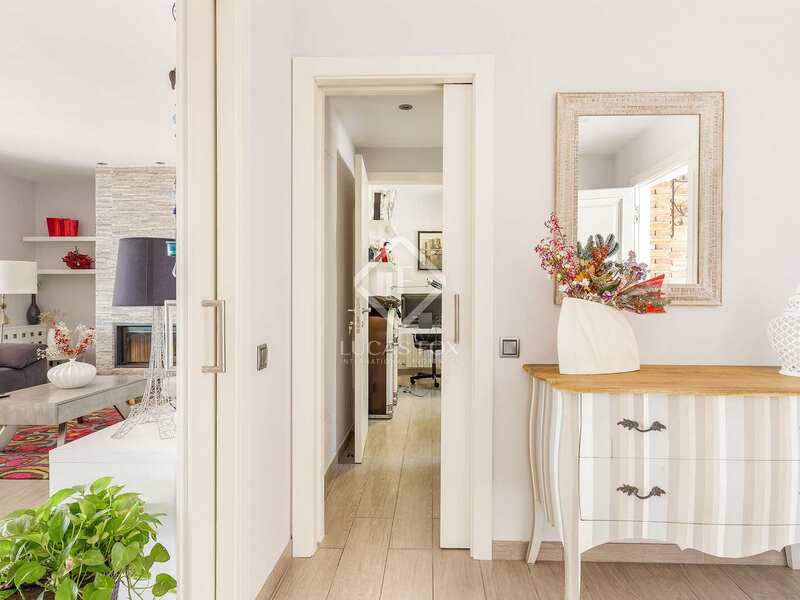 We enter a hall and on the left is a 1-car garage, on the right is the service bedroom with bathroom and opposite is the living room - dining room with access to the porch. 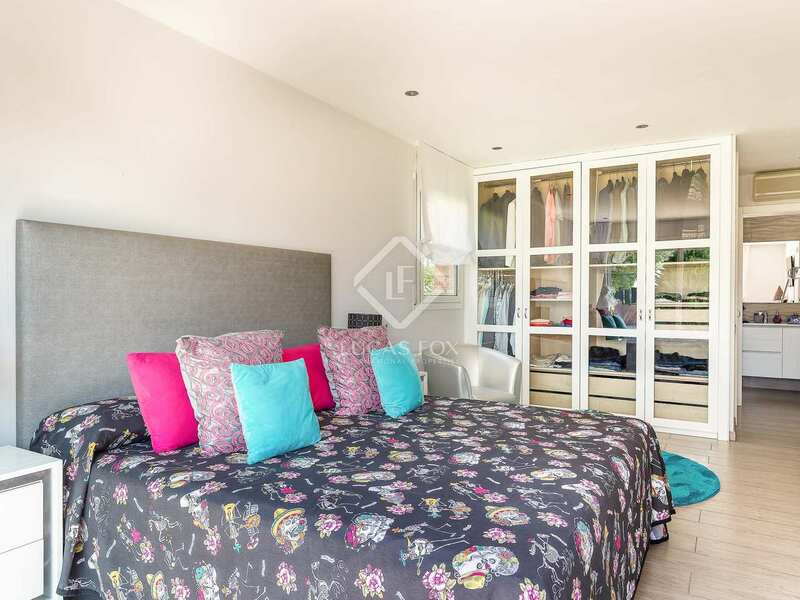 To the right of the dining room is the sleeping area, composed of 3 bedrooms with private bathrooms, and on the left the kitchen and a laundry area. 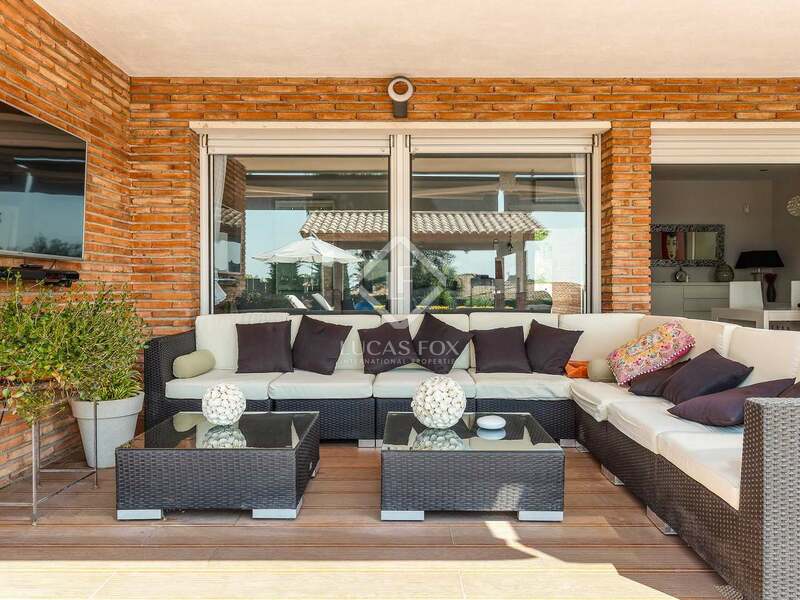 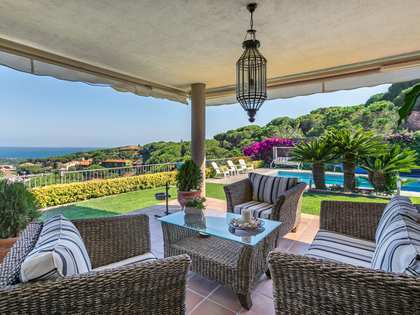 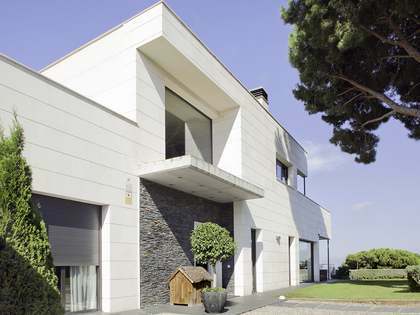 The villa offers magnificent exteriors, with a garden that surrounds the entire house and a lot of privacy, ideal to enjoy relaxed family gatherings. 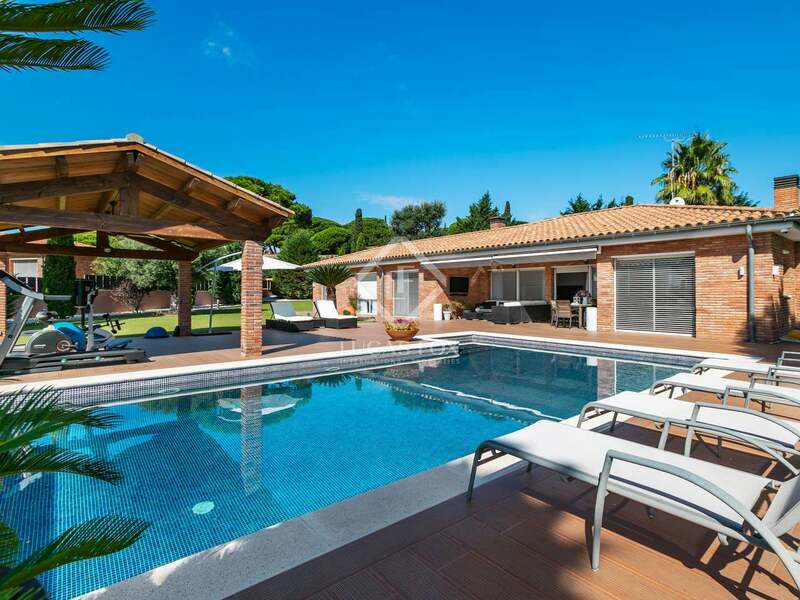 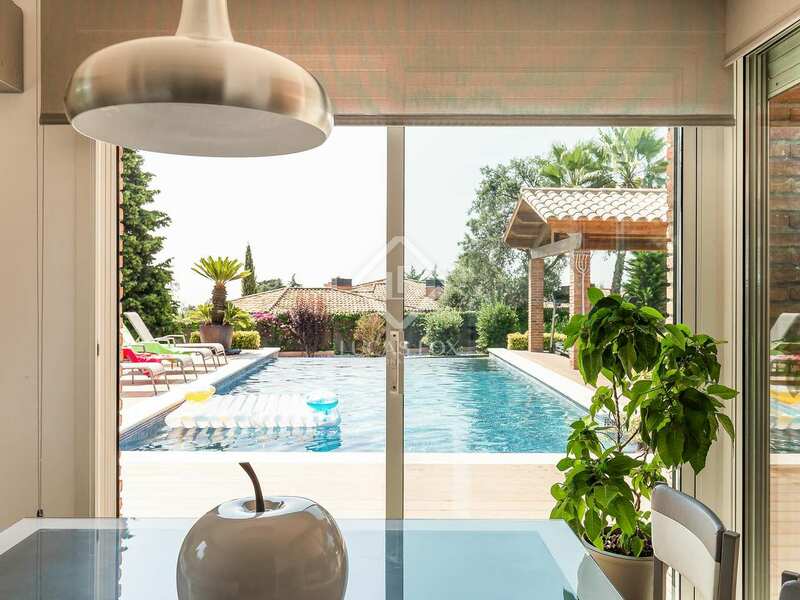 The garden has a pool area with wooden decking and sun loungers, perfect to enjoy the excellent Mediterranean climate, as well as another porch for exercising. 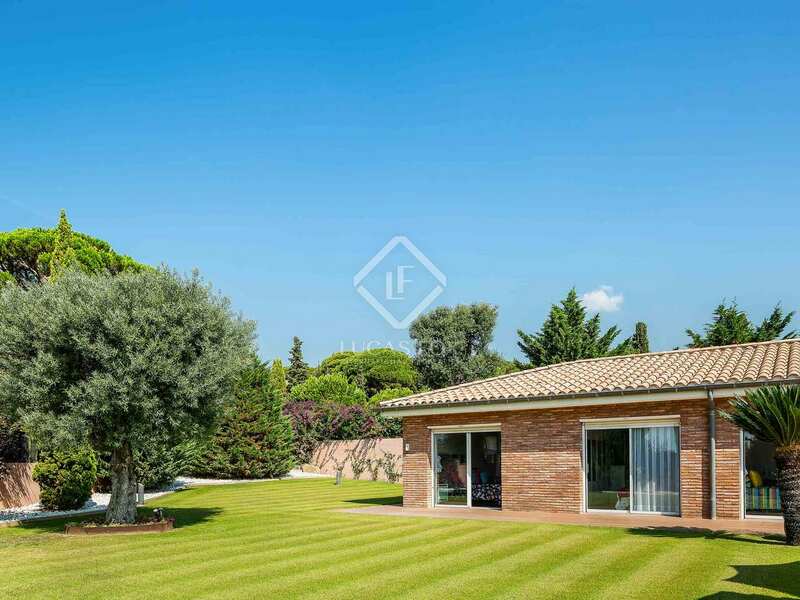 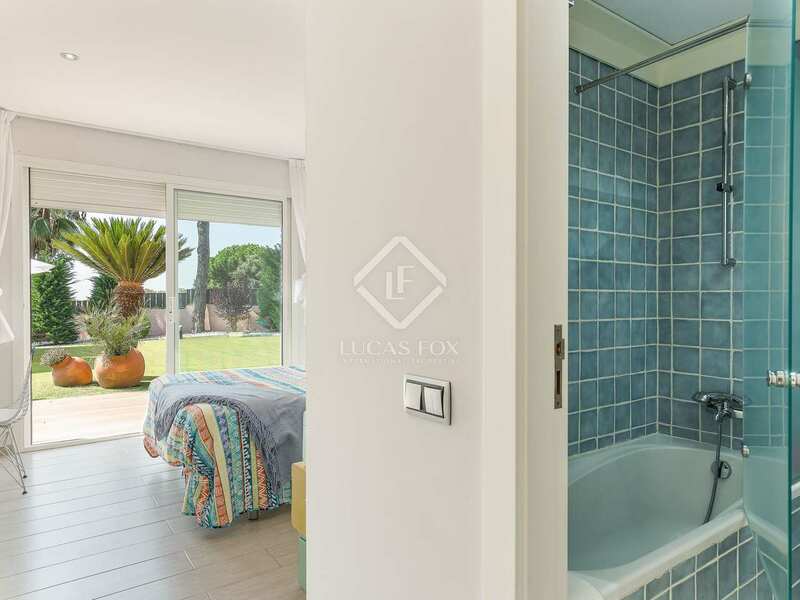 A great opportunity to acquire this fantastic newly renovated villa in a quiet location. 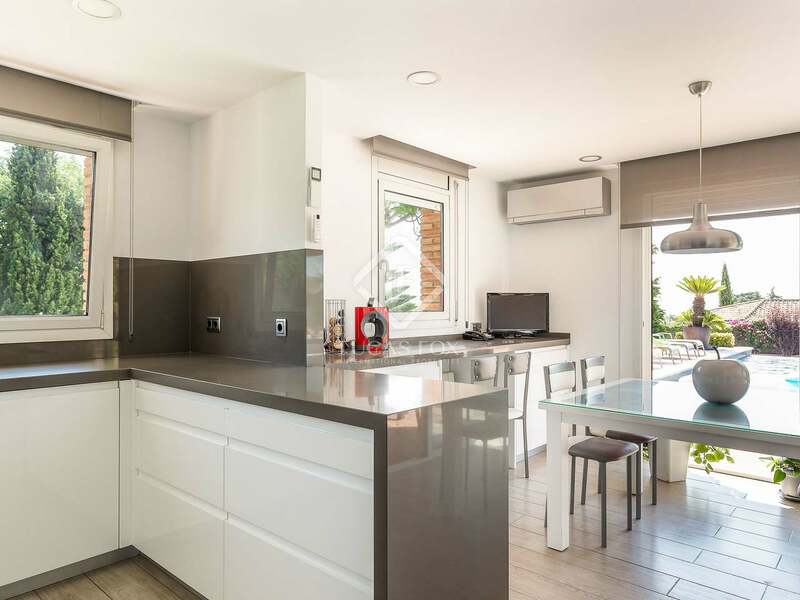 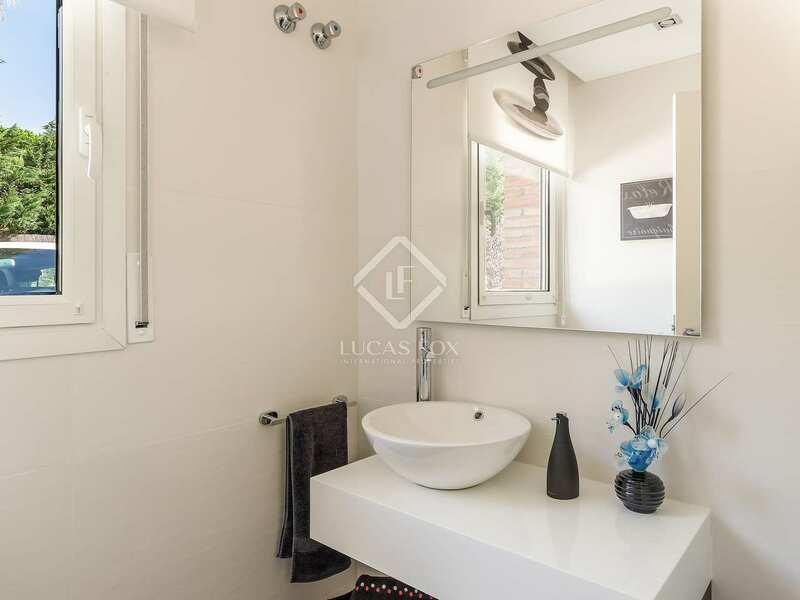 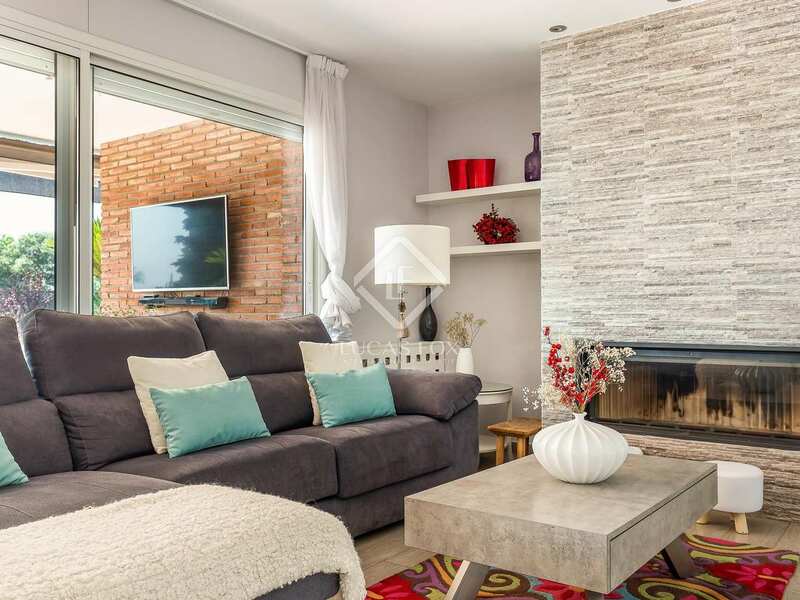 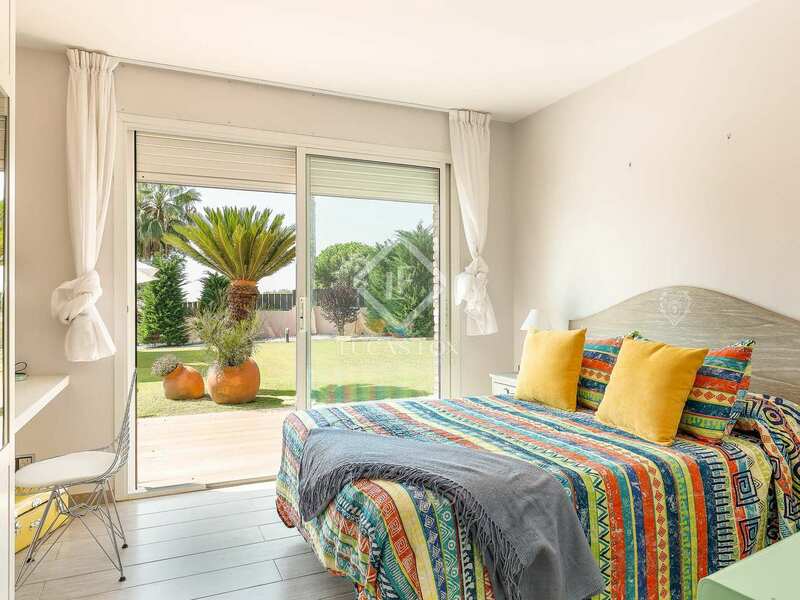 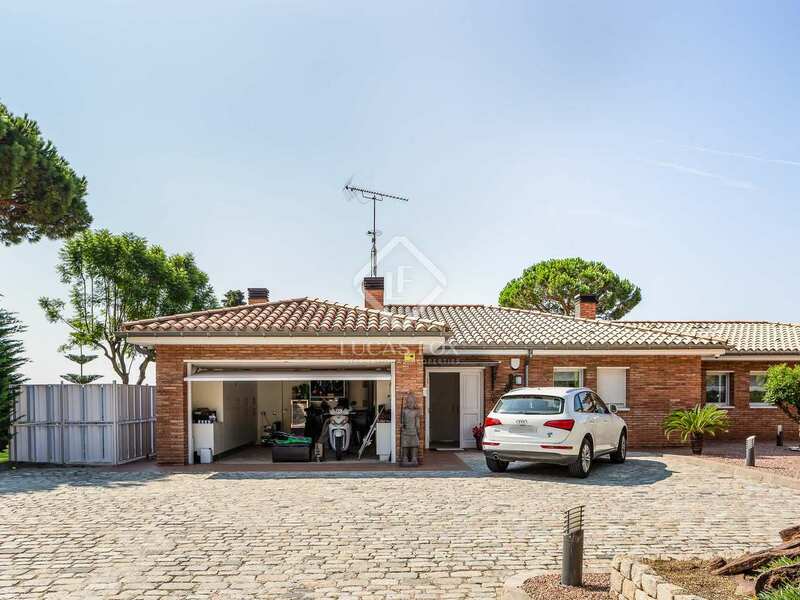 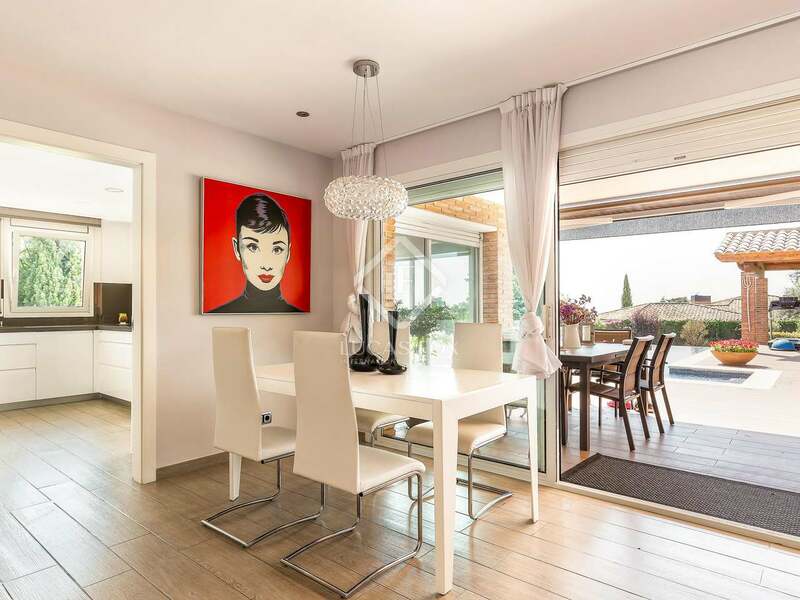 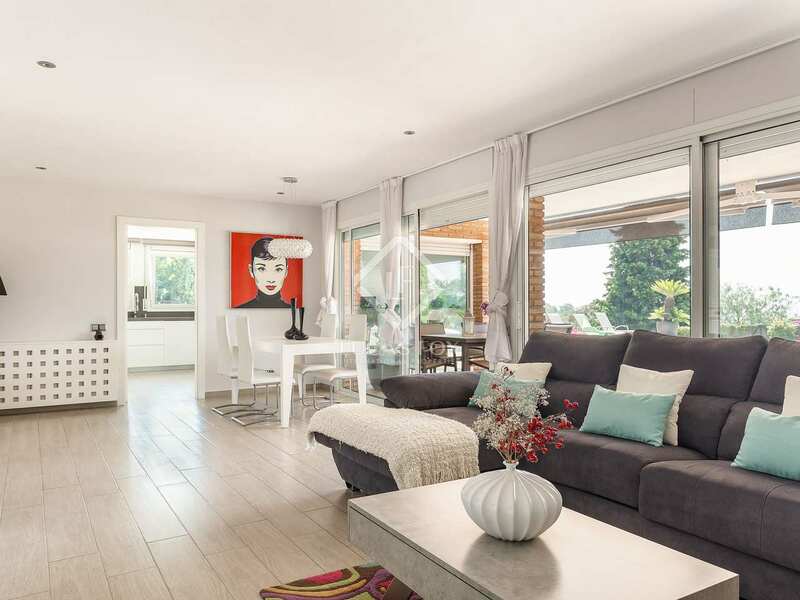 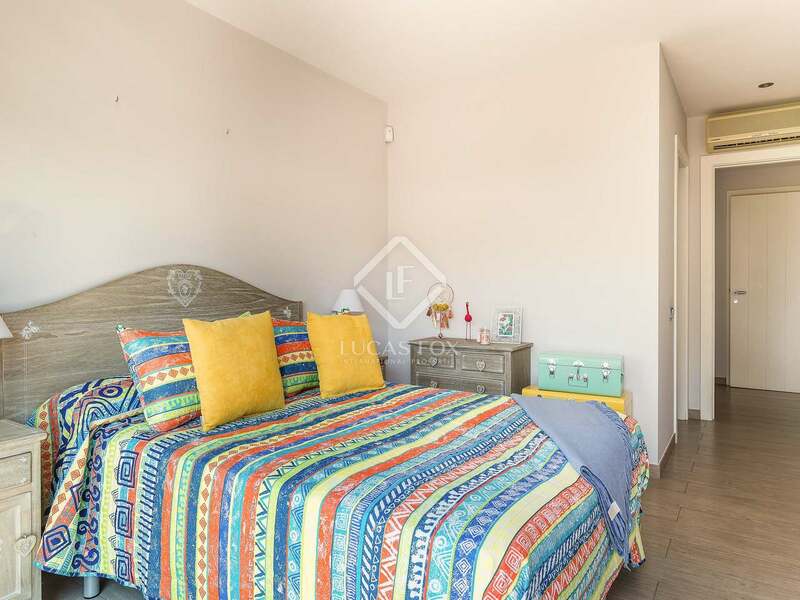 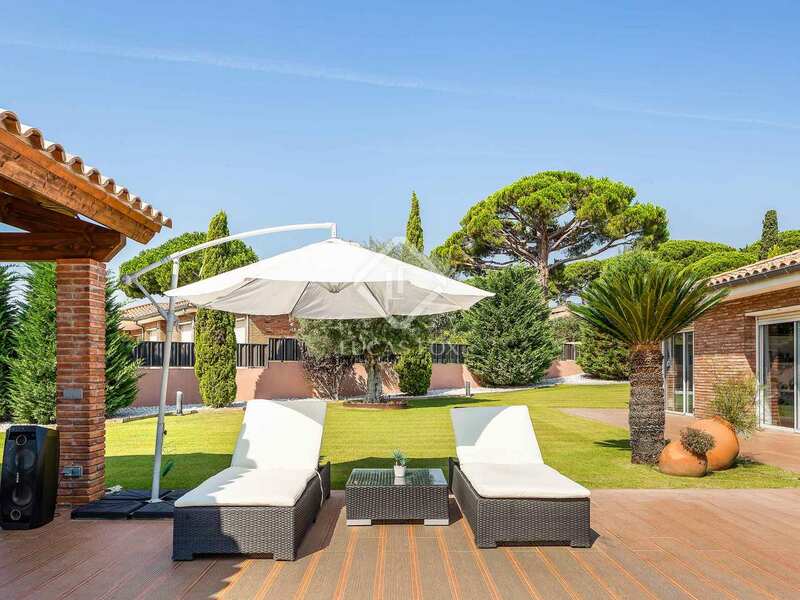 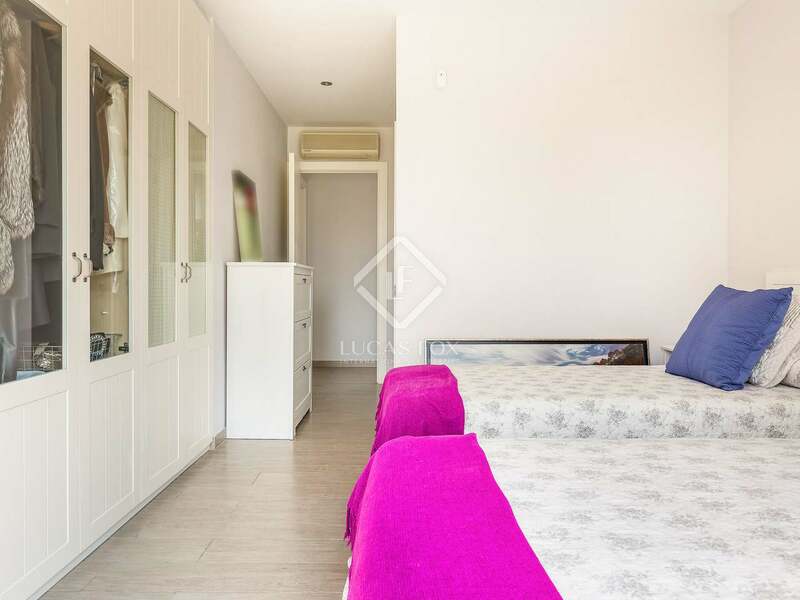 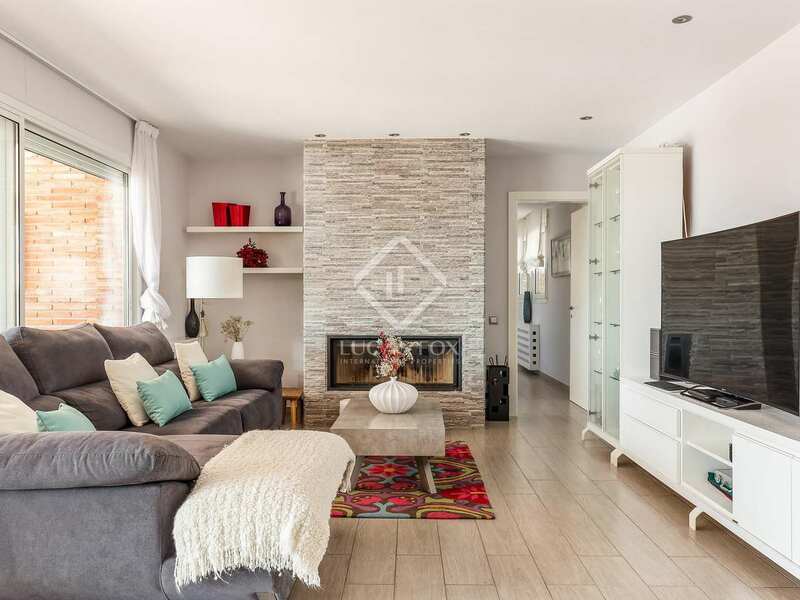 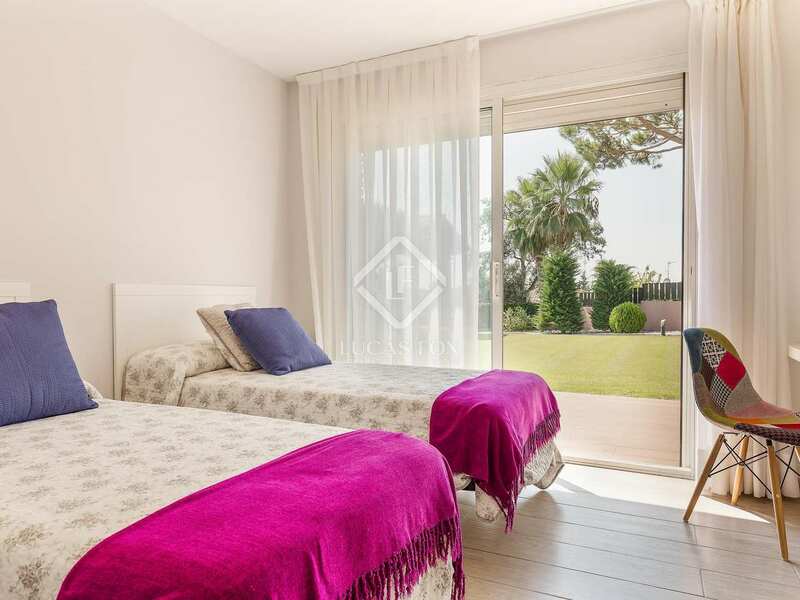 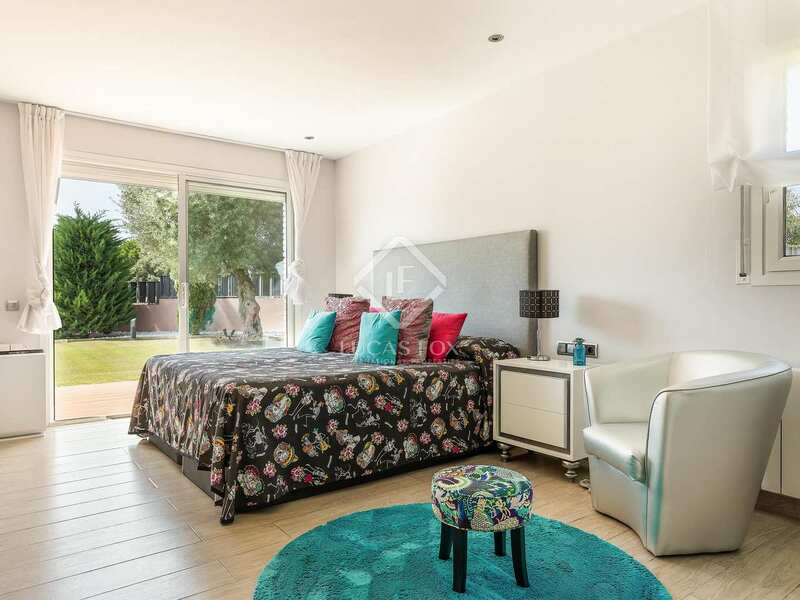 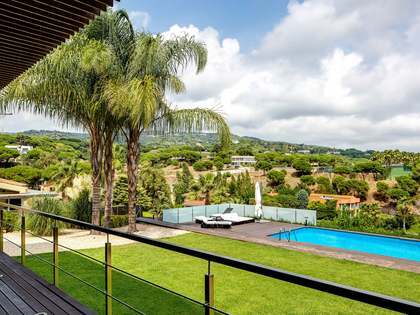 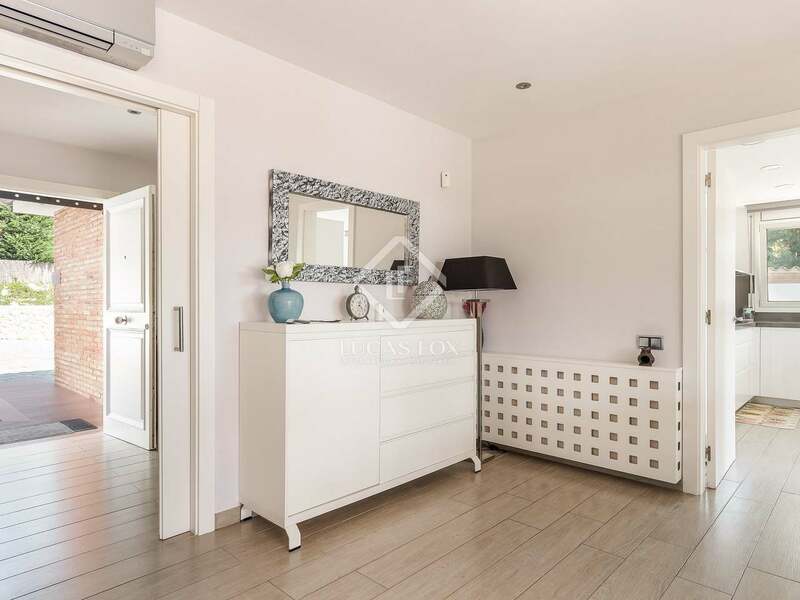 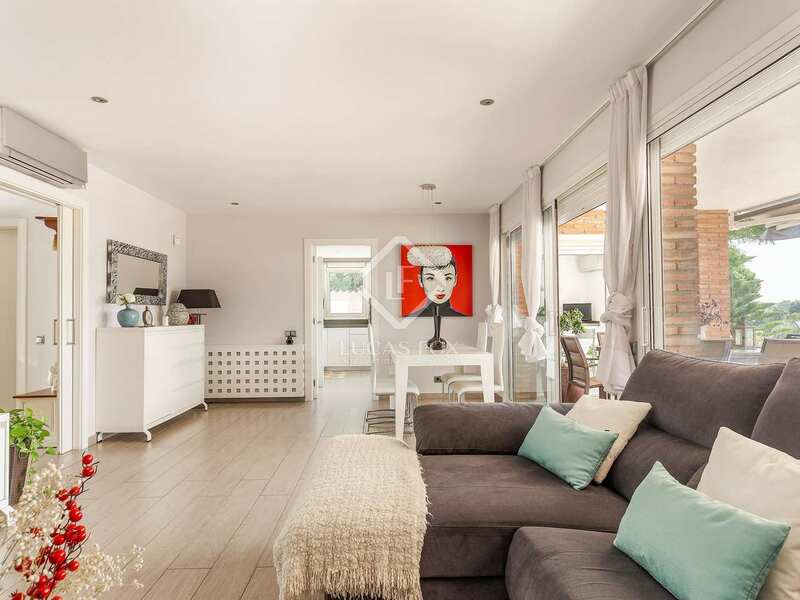 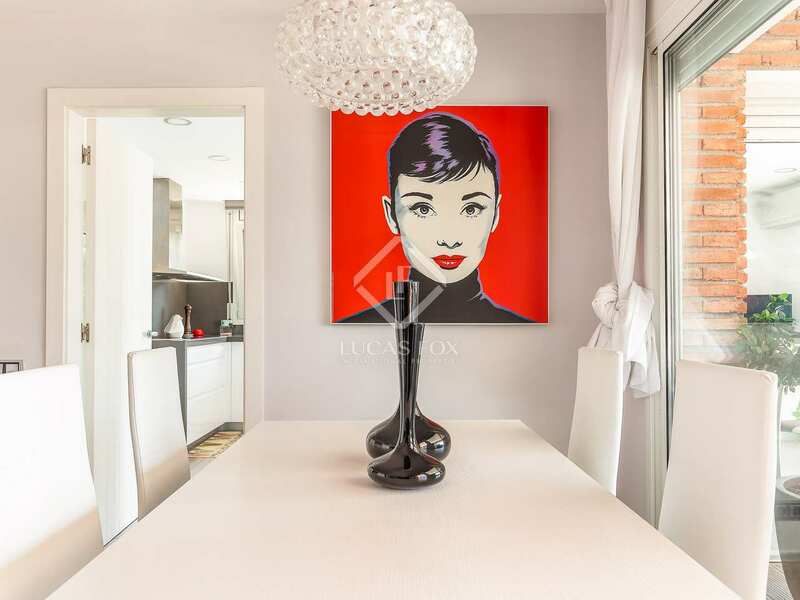 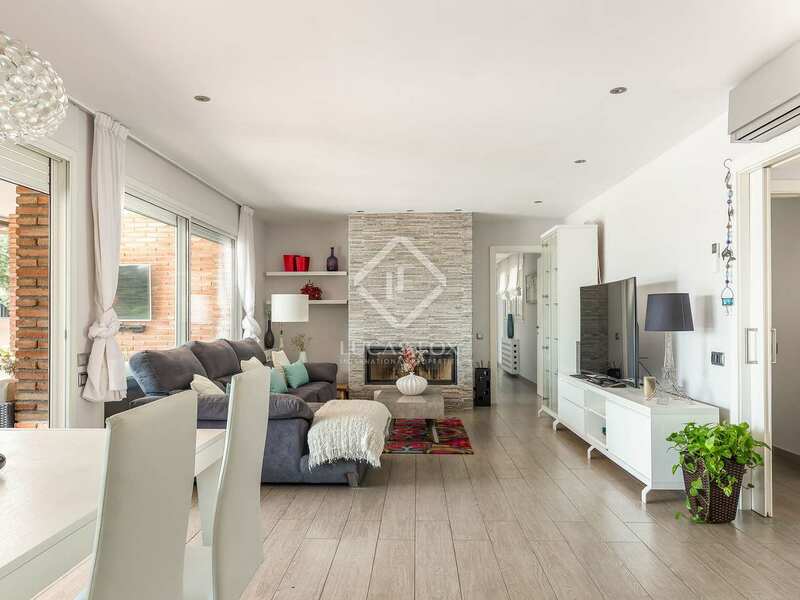 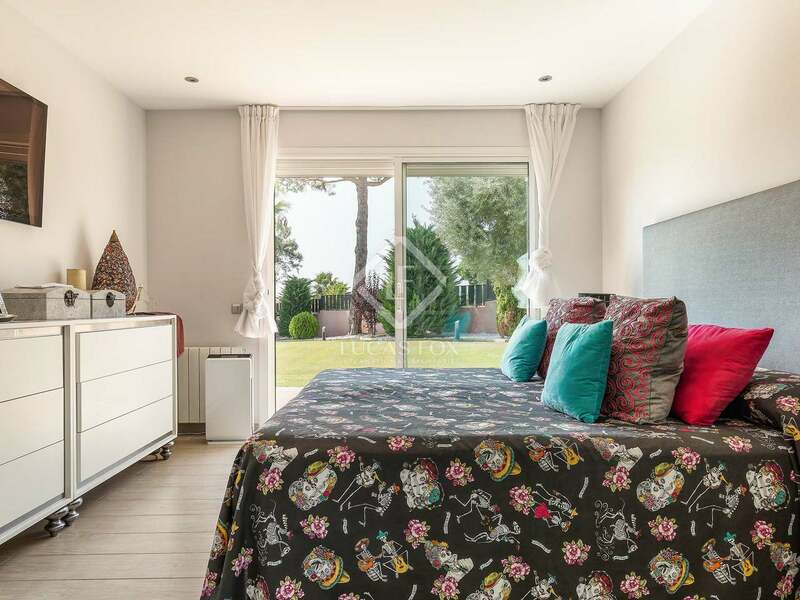 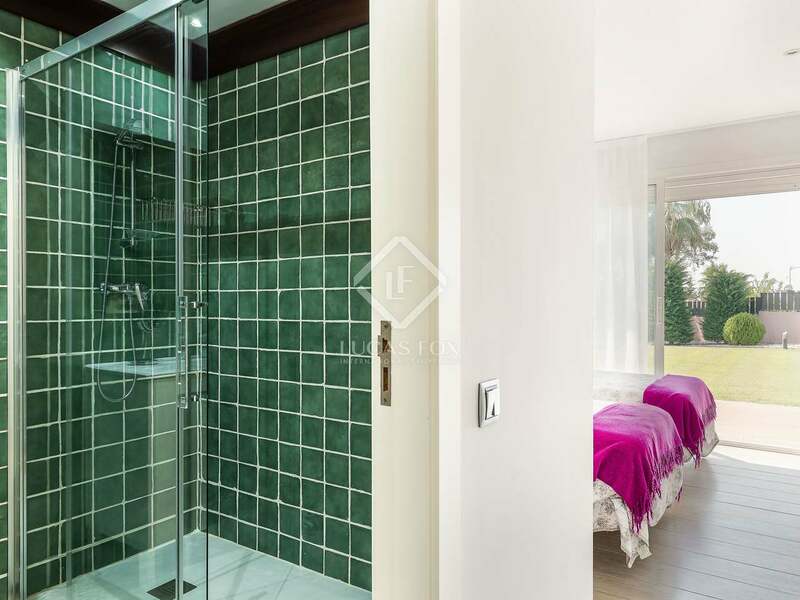 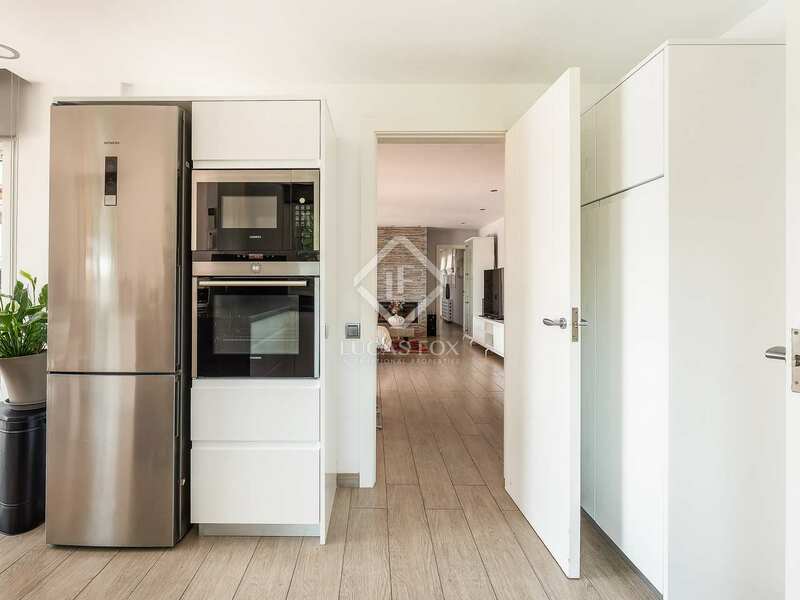 It is located in a quiet residential area in Sant Andreu de Llavaneres, 2 minutes drive from the motorway and 2 minutes from the town centre, near schools.